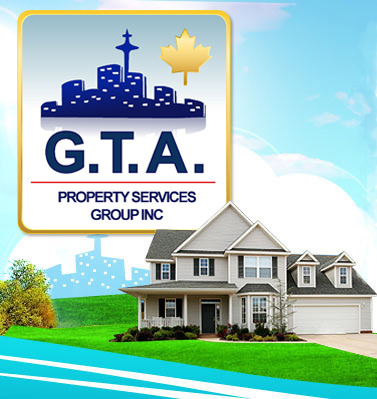 GTA Property Services Group provides service programs for all of your property maintenance needs. Programs for janitorial services in Toronto, hard surface care, maintenance technicians, painting, general contracting and more can be tailored to your specific requirements. This includes corporate offices, commercial space, warehouse and industrial areas. We take pride in serving our clients and giving them the peace of mind of knowing they can take pride in the appearance of their premises through our Toronto Janitorial Service Program. We know that a clean building or workplace enhances your business and increases the productivity of your workforce. Our promise is to provide you with an excellent standard of Toronto Janitorial Service. No job is too big or too small. Call us whether you require a small 1 day per week contract or you are looking for a larger contract geared towards large office buildings and industrial complexes. 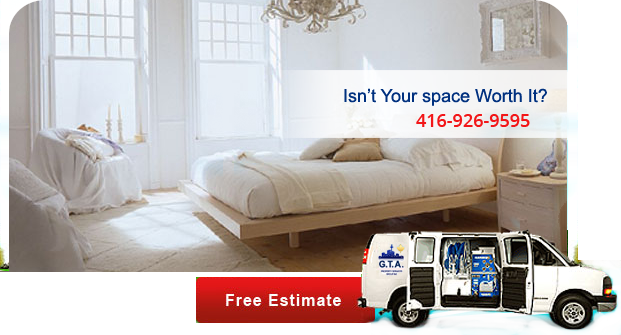 Call GTA Property Services Group about Janitorial Services in Toronto today at (416) 999-3930.